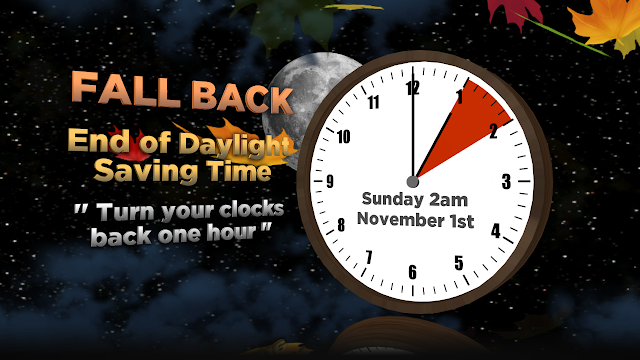 Don't Forget to Fall Back Tonight for Daylight Savings Time! Daylight Saving Time starts overnight which means you get one extra hour of sleep tomorrow morning! Most of the United States begins Daylight Savings Time at 2:00 a.m. on the second Sunday in March and reverts to standard time on the first Sunday in November. 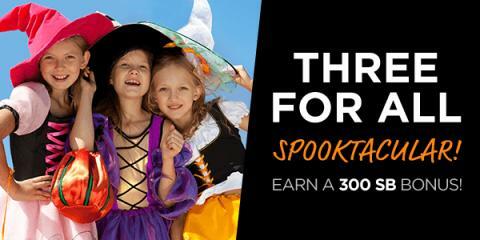 Three For All Spooktacular ~ Earn DOUBLE Points Just in Time for Christmas! You've probably seen me talk about Swagbucks before, but if you're not a member yet, you're in luck. Swagbucks just announced their newest way to get double the points (called SB) when you sign up! I just ordered three Christmas presents from Amazon this afternoon with points that I've earned through Swagbucks that I redeemed for Amazon.com gift cards! This is the 5th year that Swagbucks has helped me pay for Christmas! Sign up for Swagbucks today. When you earn 300 SB by Saturday, 10/31, you (and the person who referred you to join) will also get another 300 SB bonus, so your SB will be automatically doubled! 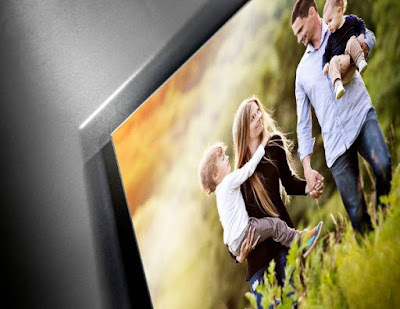 2015 Holiday Gift Guide ~ Reviews & Giveaways Just in Time for Christmas! 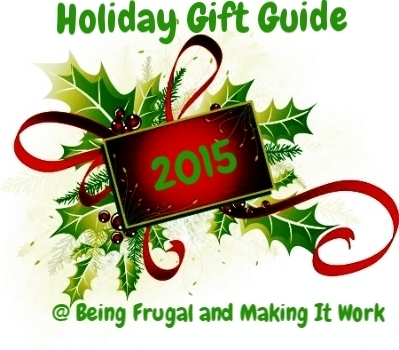 I'm excited to finally announce that the 2015 Holiday Gift Guide is set to launch on November 1st, right here at Being Frugal and Making it Work. I plan on providing you with some fabulous holiday gift ideas, reviews and giveaways for everyone on your holiday gift list. This is the 4th annual holiday gift guide here at Being Frugal and Making it Work, and my goal is to make it even bigger and better than last years holiday gift guide! It's October and you know what that means... HALLOWEEN! Halloween means costumes, scary movies, trick-or-treating, and candy! Growing up, Halloween was one of the funnest nights of the year. 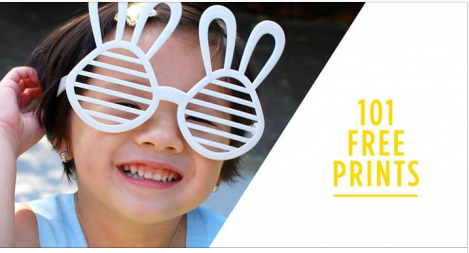 Who doesn't love dressing up, walking around town with your friends, and getting free candy?! Then, the icing on the cake was dumping out your bag of goodies onto the floor, sorting them, and seeing exactly what you got! I'm the co-leader for my daughter's Girl Scout troop and I wanted to do something fun for them at their October Halloween meeting! 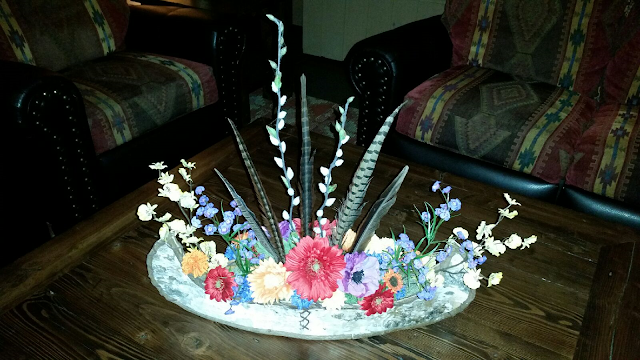 With a little help from Oriental Trading Company, I knew I could pull it off! The girls are all 6th graders this year, so I decided to go with the bright, colorful, and bold Day of the Dead pails. 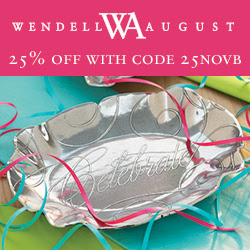 These adorable little pails are the perfect size for party favors and each dozen contains three different designs! Of course, that was just the beginning... now to fill them up! 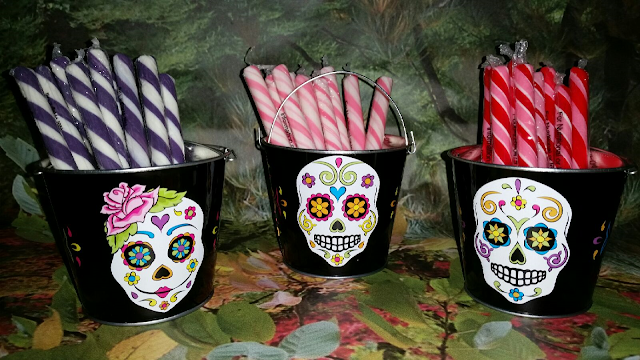 Inside each adorable Day of the Dead pail, I put assorted pink and purple candy sticks, hillbilly missing teeth hard candy, surprise cans (a coiled up snake pops out when they are opened) and a pack of pumpkin spice gum! Fun, right?! It seems like I'm in a constant battle to eat right, exercise, and make the right food choices. Drinking a protein shake in the morning helps keep me fell and helps curb my appetite. Protein is essential to a healthy diet and can be consumed in a variety of different ways. Protein shakes just happen to be one of my favorites because they are delicious, come in a variety of flavors and are convenient to enjoy anytime... anywhere! 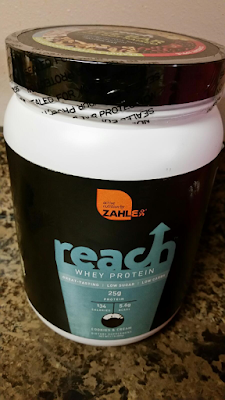 Reach, Zahlers active nutrition line, Restores Energy And Cuts Hunger. With Reach you'll eat better, exercise harder, do more, be more, you'll REACH for your goals, then you'll REACH further. Then you'll REACH for another REACH. We enjoy a pizza night at our house once a week. The only thing better than pizza is FREE PIZZA! By texting DINNER to 90421, you agree to receive recurring advertising text messages sent via automatic telephone dialing system to your mobile phone. 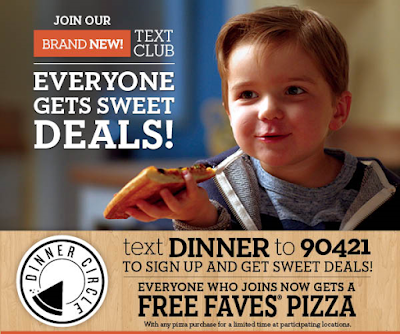 Consent to join Text Club not required to purchase goods or services. How many times a day do you wash your hands? Did you know that October 15th is Global Handwashing Day? You can support Global Handwashing education in developing countries by simply logging or signing up at Dial Rewards and use the code "WASH9"! Dial Brand will donate $1 for every code entered (up to $50,000) to support global handwashing education.